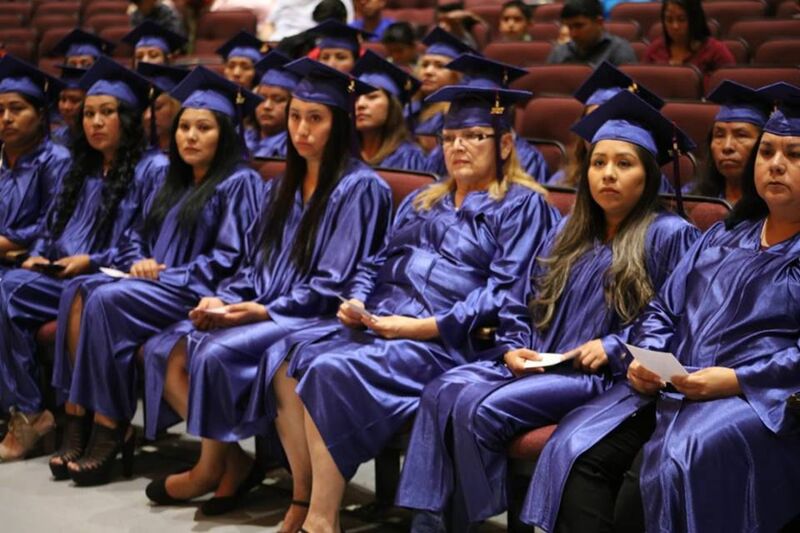 Donna ISD’s Parent Academy for Success of Schools training program graduated its first cohort of parents in April. Donna ISD became the first in the Rio Grande Valley to implement its own facilitators to run the Parent Academy for Success of Schools (PASOS) training program and graduate its first cohort of parents. Parent Educator Angela Garza said she is proud to be part of the first group facilitators to teach the class. The class was recognized during a graduation ceremony April 29. The parents came decked out in caps and gowns and heard from various speakers including two valedictorians they personally choose to represent them. Baldemar Garza spoke on behalf of the English-speaking parents and Isabel Vega spoke on behalf of the Spanish speakers. For 10 weeks, the participants underwent intense, hands-on workshops designed to teach them how to help their children improve academic performance and build stronger relations with the school district. The parents also learned critical information for the academic success of their children, the importance of creating a bridge between home and school, what classes are important and needed for students planning to attend college, how grades are used for college admittance and how to communicate with school administrators and teachers. Garza said the program has done wonders for him, his wife and son Adan. The 14-year-old attends Veterans Middle School. Garza said his son has also benefited from the program. The district’s Parental Involvement Director Tomas Tamez said that prior to the district implementing its own facilitators, the Texas Valley Community Foundation would administer the 10 workshops which will no longer be necessary.